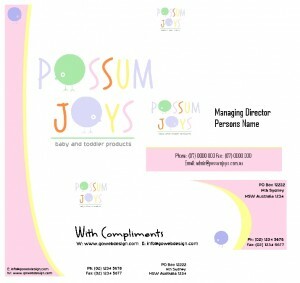 A logo, that with pastel colours and cute images, creates a comforting and nurturing feeling, perfect for your baby/toddler products or services. 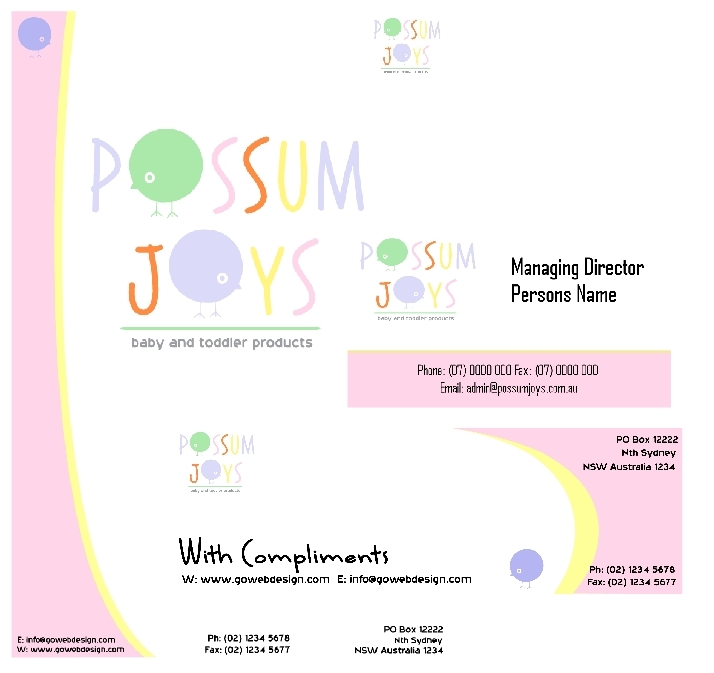 Logo package includes: PNG, PDF, JPEG, AI, Letterhead, Business Card (back and front), Complimentary Slip, colour pallet and specifics, in a ZIP format, ready for you to edit or we can customise the text for you. Once purchased all intellectual property rights are yours to do with as you please.